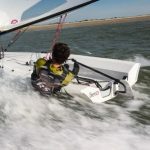 All Sailing Wearables on Sale! 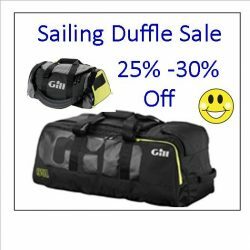 Storewide sale on Foul Weather Gear, Sunshirts, Sailing Shorts, Lifejackets, Layering and Warmwear. Save 25% – 30% on all in-stock gear now. We help our customers have the best sailing experience possible! 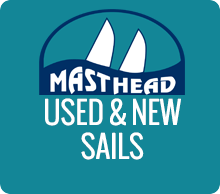 Masthead Enterprises a worldwide provider of used and new sails. We make it easy to find the right sail for you and your budget. 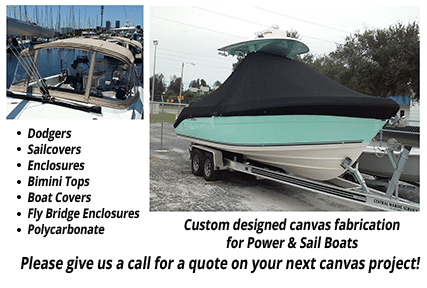 Click on Used and New Sails to search our inventory or simply give us a call for a personalized sail listing. 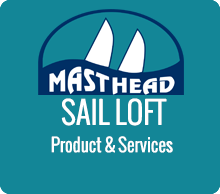 At Masthead, we combine decades of experience in the marine industry with sailing time on the water to better assist you with sails, canvas, hardware, line and gear that enhance your sailing experience. 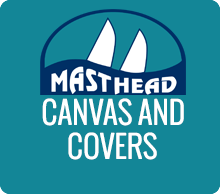 The Masthead Sail Loft offers prompt, affordable repairs and upgrade solutions or new replacement of your sails and canvas. 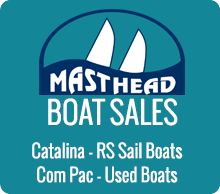 Masthead proudly represents Catalina Yachts, Com-Pac Yachts and RS Sailboats to bring sailors an array of new sailboat models. 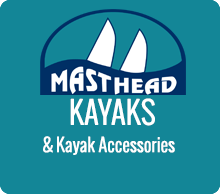 Get a great deal on new and used marine hardware and accessories. The RS Cat 16 XL is a class leading Roto-molded high performance beach cat with a modern hull shape. Can easily be single-handed or sail with a family crew. Exceptionally strong, simple and fast to assemble. Main and Jib standard with asymmetrical spinnaker and single trapeze. 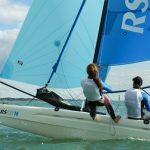 Use our Used Sails Search Tool to find, compare, and buy used or new sails from over 3000 sails in inventory. 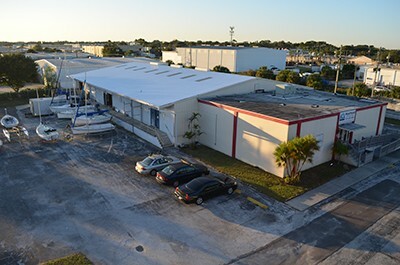 Our Sail Loft offers full service repair, modifications, and cleaning and Custom New Sail Quotes. 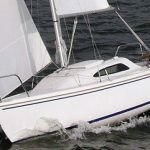 As dealers for Catalina Yachts, Com-Pac Yachts, and RS Sailboats, as well as our Used Boat Brokerage, we offer a wide range of cruising and racing sailboats. 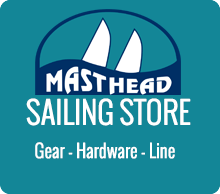 Over 40 years of sailing experience allows us to expertly help you find the right sailboat, sails, or gear, hardware, and line from our Sailing Store to make your time on the water safe and pleasurable. Can’t find what you need, use our online contact form or call us (800) 783-6953.